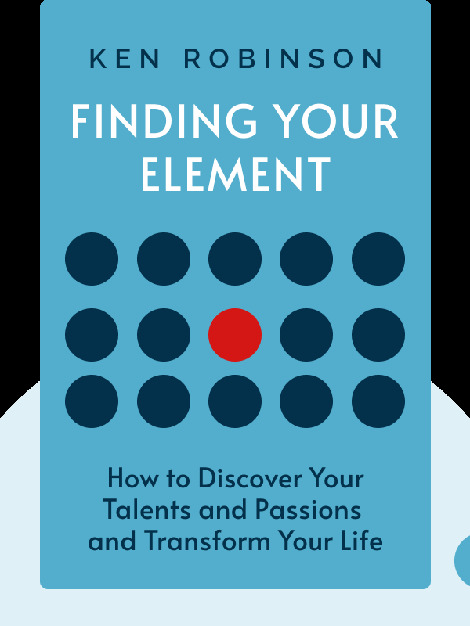 Finding Your Element (2013) offers engaging advice on ways you might discover your true passions and talents, and then reorient your life to incorporate more time for them. 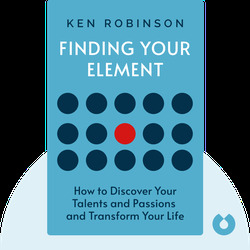 Written with a keen sense of wit, Finding Your Element offers entertaining and inspiring wisdoms that will help you not only to be more productive but also to improve your overall happiness and quality of life. Sir Ken Robinson, PhD, is an internationally renowned writer, speaker and educationalist. He's best known for his books and TED talks on the value of human creativity, which he feels is the most important trait that schools should help foster. His work aims at encouraging people to get more in touch with their creative side, to improve not only their own lives but also society at large.